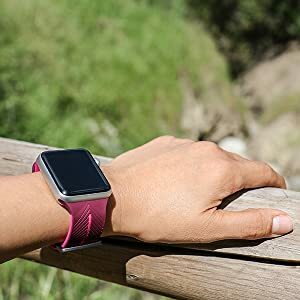 The Action Band by X-Doria is the most comfortable and durable replacement band for Apple Watch. 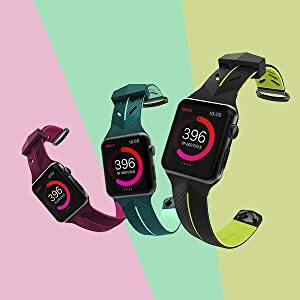 Made from high-performance silicon, this apple watch sport band is perfect for tracking your miles at the gym, or keeping you connected throughout your active day. 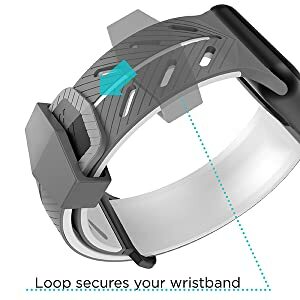 Designed with a dual prong metal closure and loop, the Action Band for Apple Watch securely wraps around your wrist so you can stay focused during rigorous workouts or daily activities. Staying connected throughout the day has never been so comfortable, funcitonal, and stylish at the same time. Whether you're working out, or on-the-go wearing your Apple Watch as a daily accessory, the Action Band's soft silicon is both breathable and washable. The ease of installation allows you to swap out the Action Band by simply sliding out the band, with no tools needed. 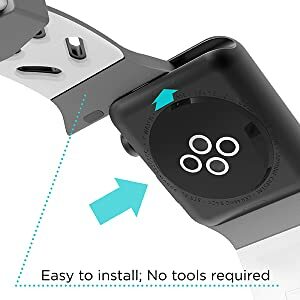 Change out the Action Band with another Apple Watch replacement band by X-Doria, or swap it out with another color Action Band available in the 38mm size. This sport band isn't only meant for those who work out. The Action Band is both durable and comfortable, and perfect for daily use while keeping you in style. 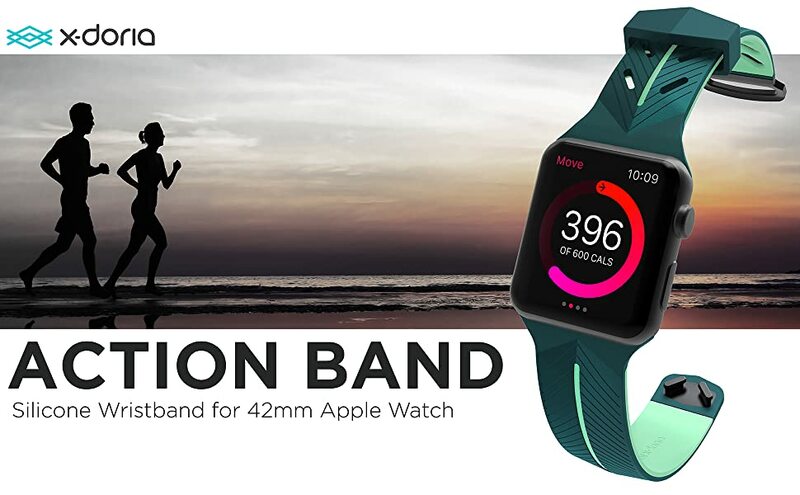 The Action Band for 42mm Apple Watch is available in Purple/Pink, Green/Mint, and Black/Yellow. Colors available for the 38mm Apple Watch are Purple/Pink and Green/Mint. The dual-color sport band brings style to your daily gym routine. 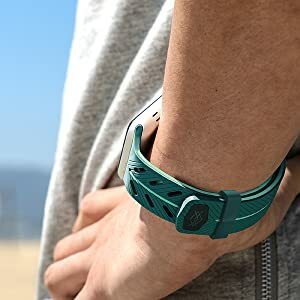 Because of the unique color combination and design, this replacement band can also be worn for daily usage and outings, no gym membership required. The Action Band in 42mm is suitable for wrists sized 136-205mm (5.32-8.07 inches). X-Doria offers more colors and sizes right here on 3roodQ8.